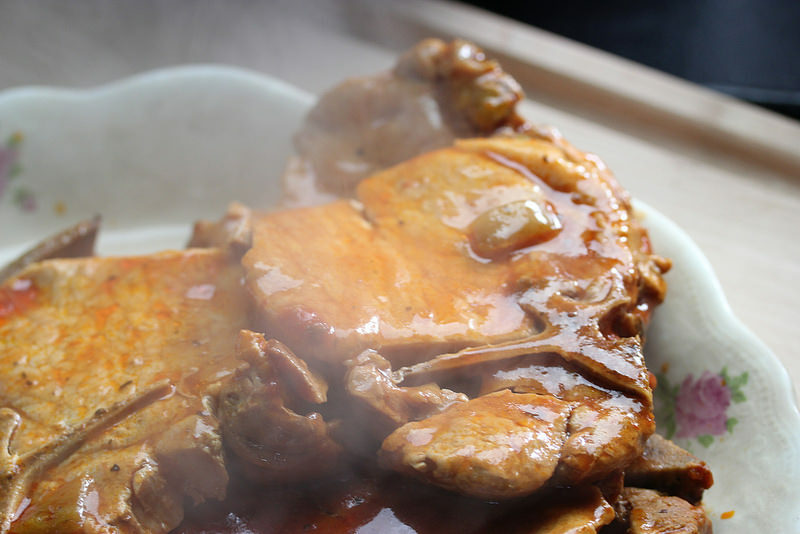 These Slow Cooker Italian Pork Chops are tender and delicious and require very little prep time. 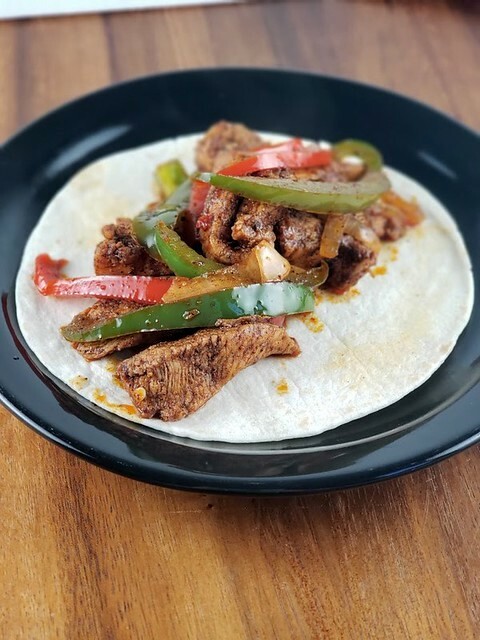 I don’t usually use dried spaghetti sauce seasoning as one of my ingredients so I was pleasantly surprised that the sauce turned out really good. If you want to free up some of your time give this Slow Cooker Italian Pork Chops recipe a try; it’s really good! Mix all ingredients together in the bottom of the slow cooker except for the oil and pork chops. 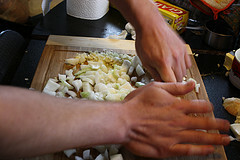 Using the oil in a large skillet over medium high heat brown the pork chops on both sides. 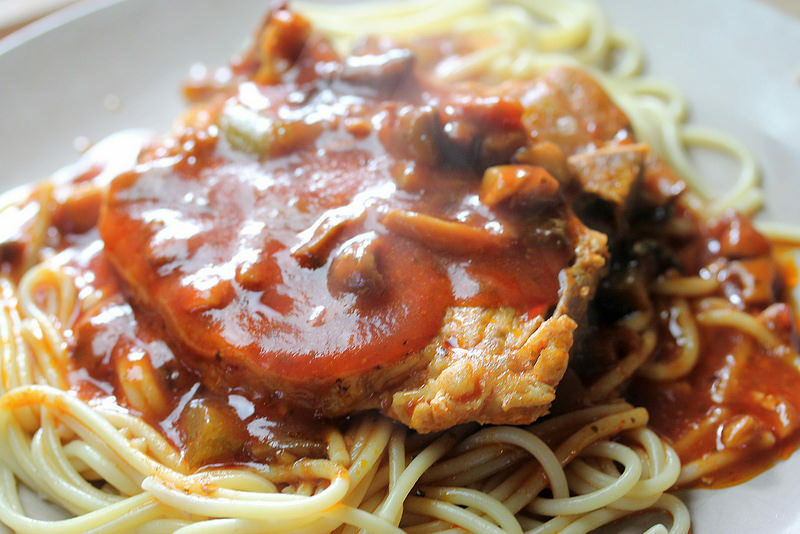 Place the pork chops on top of the spaghetti sauce and cook on low for 5 ½ to 6 hours or until pork chops are tender.